Getting involved in real estate investment can feel overwhelming. When you aren’t sure where to begin or how to get started, you mind end up with nothing but frustration. In our latest post, we offer 7 pieces of advice for new investors in Philadelphia. In real estate investment, it’s not always what you know, it’s who you know. By getting yourself out there and meeting a lot of people in your industry, you increase your odds of hearing about potential deals. Build relationships and let people know about your desire to buy. You can join different networking and investment clubs, or go out of your way to meet people at seminars and events. Talk to other investors and share deals. If there is a deal that isn’t right for you, let others know about it. The favors will be reciprocated. If you are ready to invest in Philadelphia real estate, really get the word out. You never know who might be selling and by going direct, you will both be able to avoid the costs of working with an agent. You won’t be able to do it all alone. You will need to have industry professionals you know and trust helping you with the deal. Develop relationships with agents, underwriters, wholesalers, cleaning companies and direct sellers. 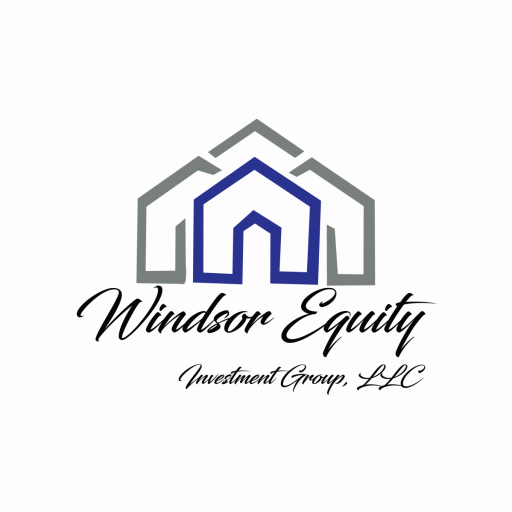 By having a company such as Windsor Equity Investments Group, LLC in your corner, you will be able to buy Philadelphia houses directly, and at incredible prices!